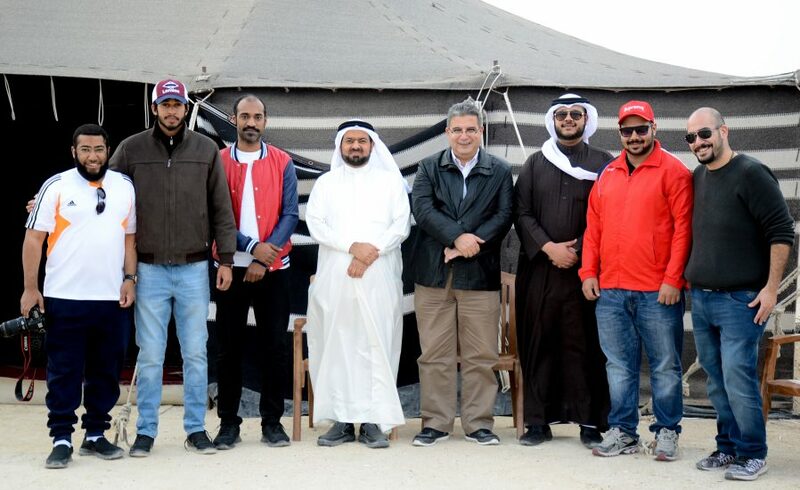 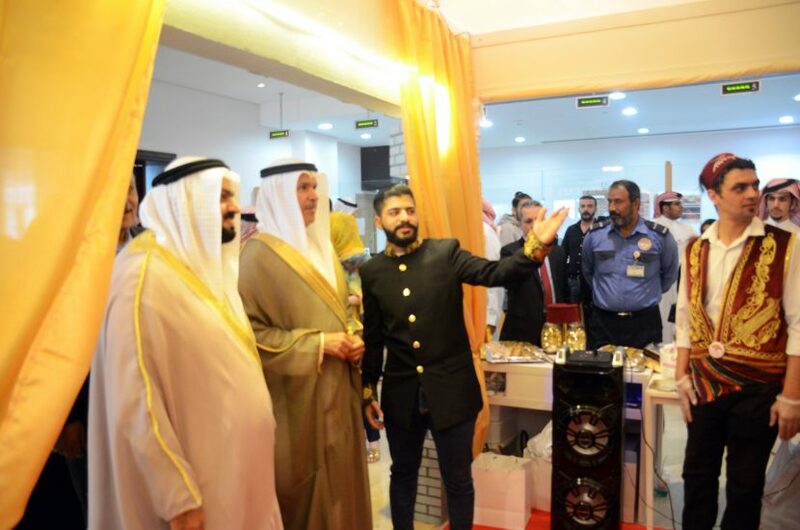 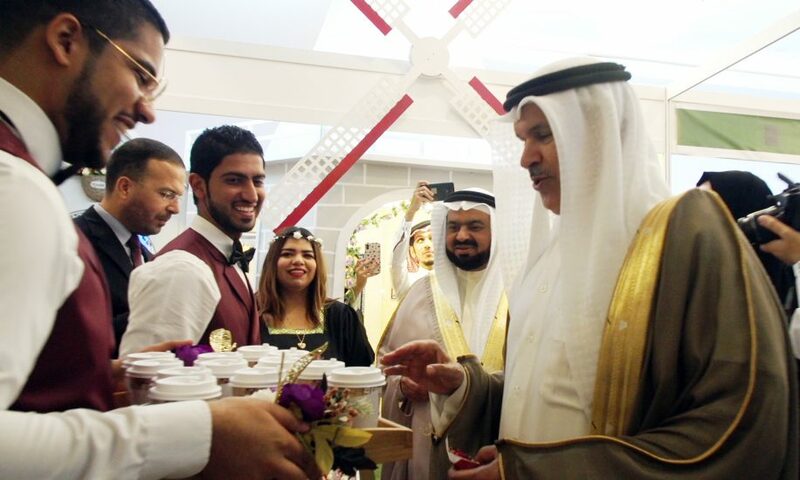 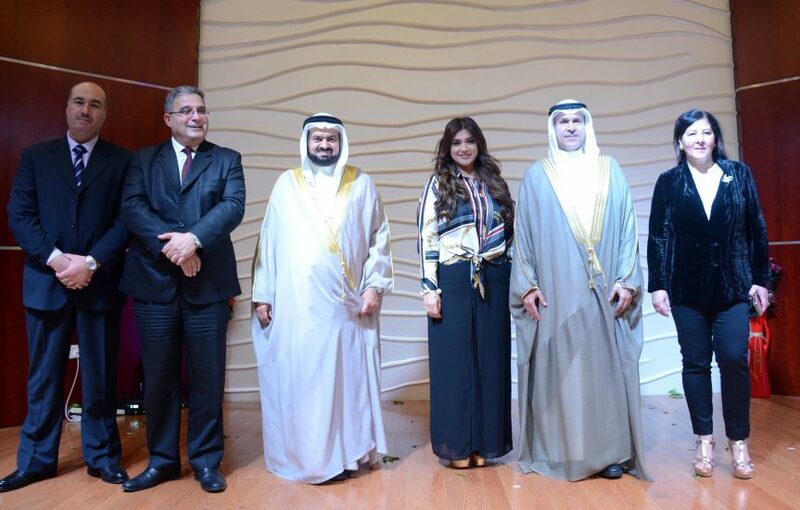 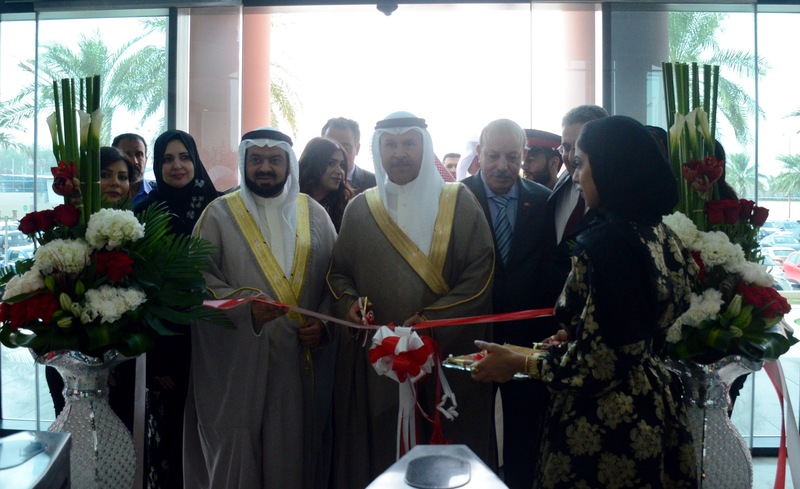 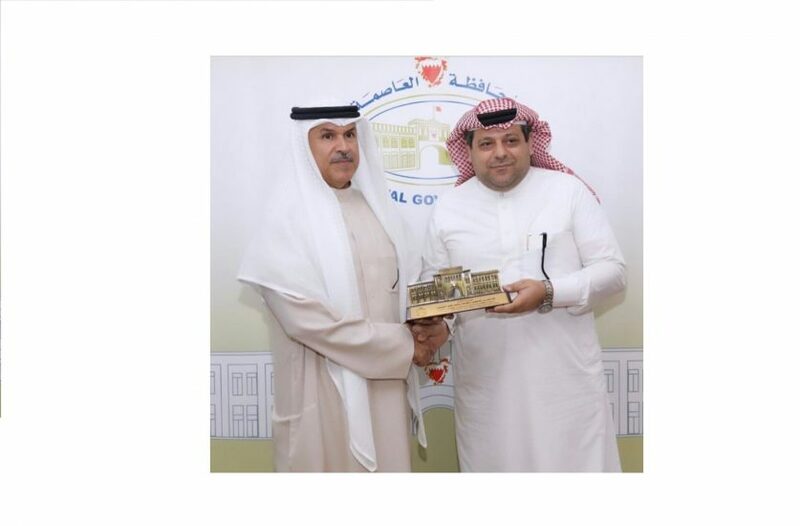 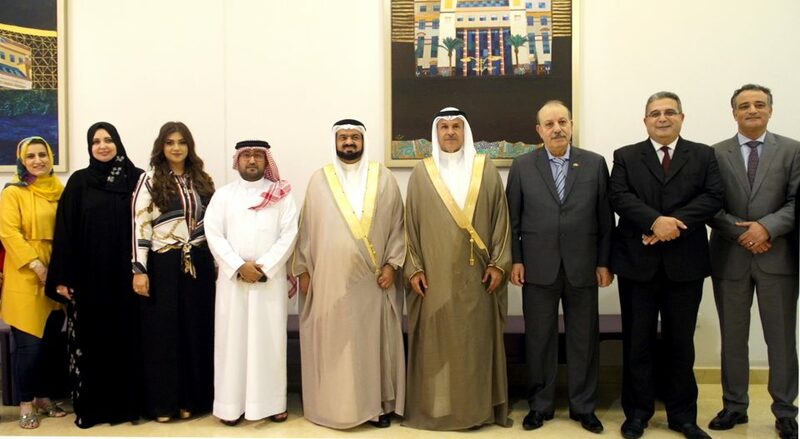 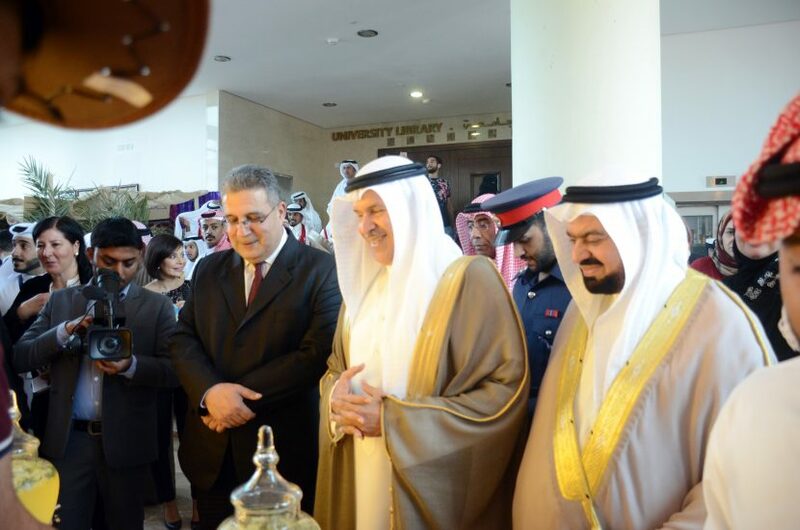 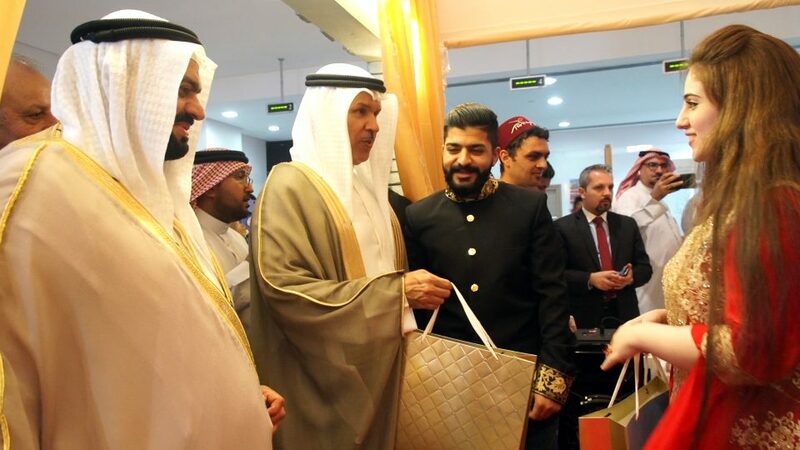 Under the patronage of Shaikh Hisham bin Abdulrahman Al-Khalifa, the Governor of Capital Governorate, the 7th cultural educational exhibition been organised on the 2nd December 2018 by the Deanship of Student Affairs with the collaboration of the College of Arts and Science. 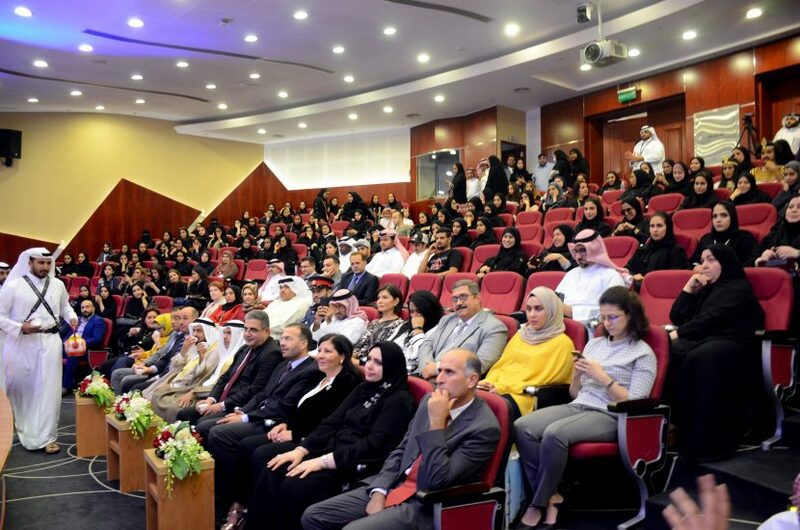 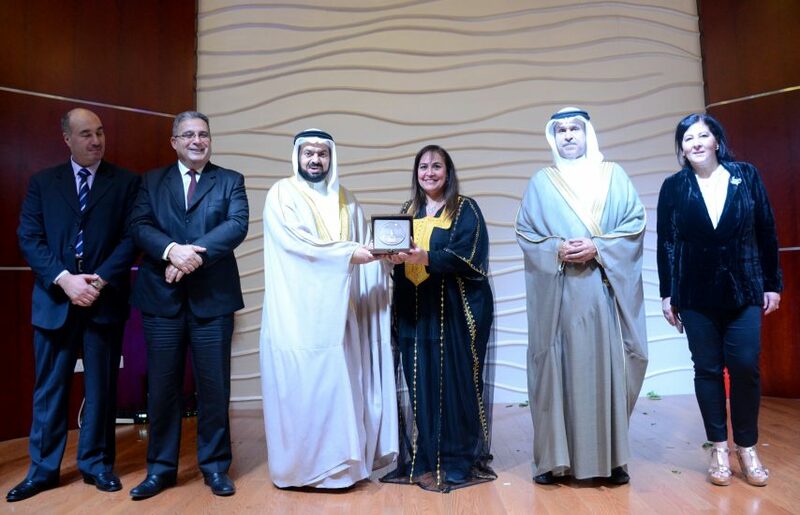 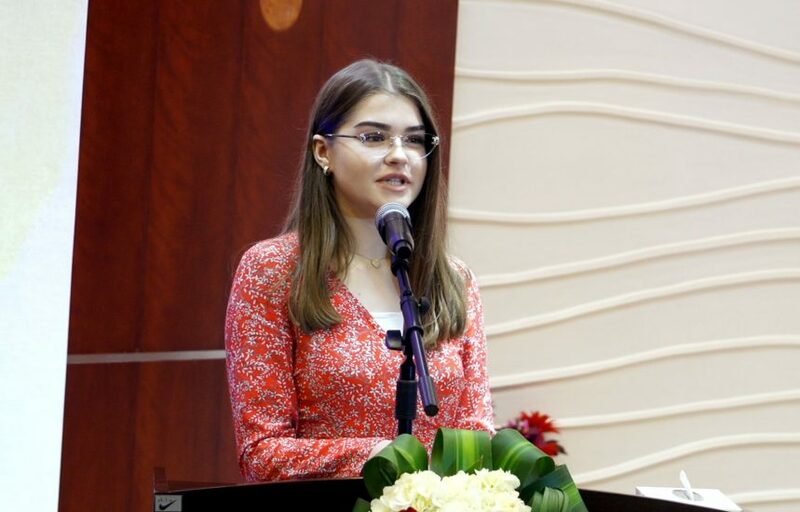 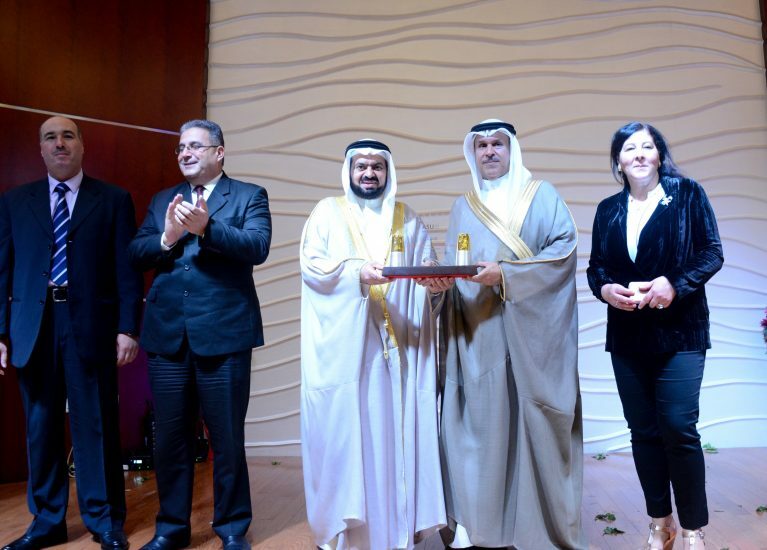 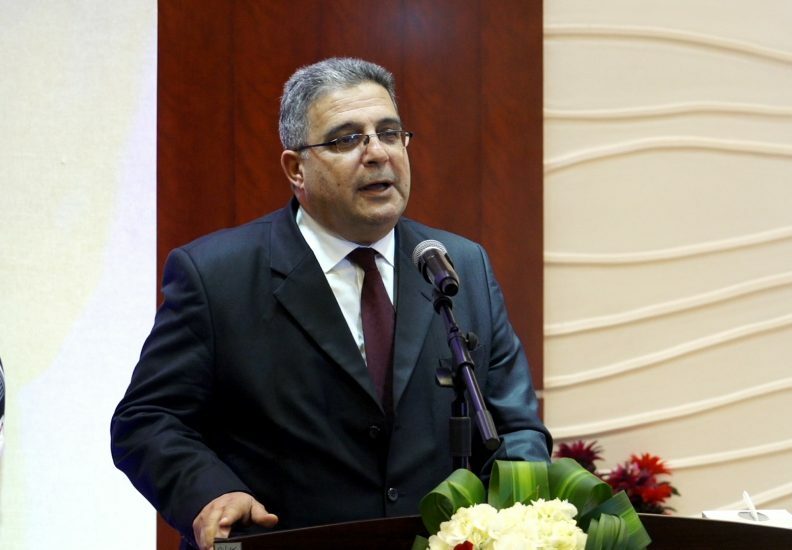 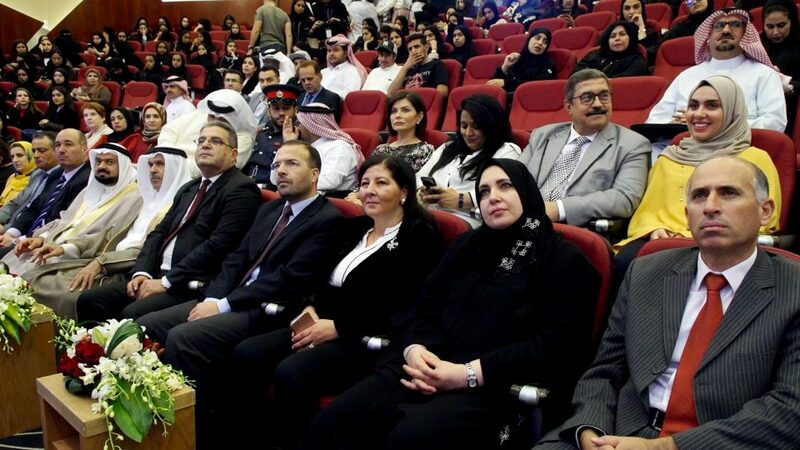 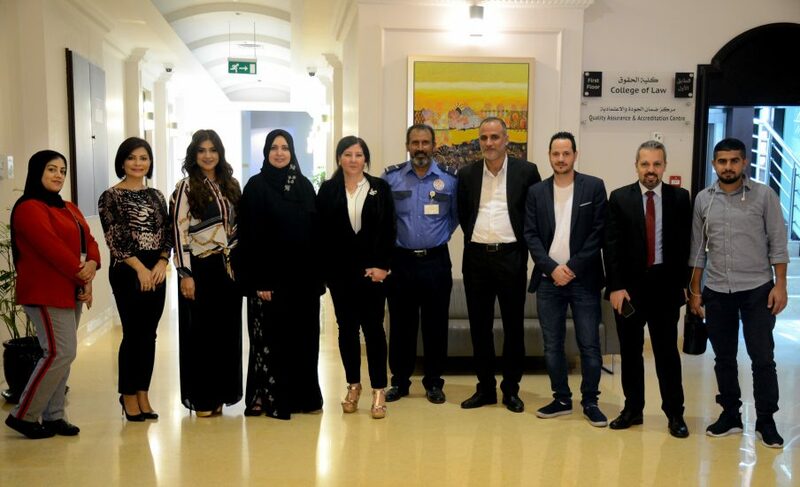 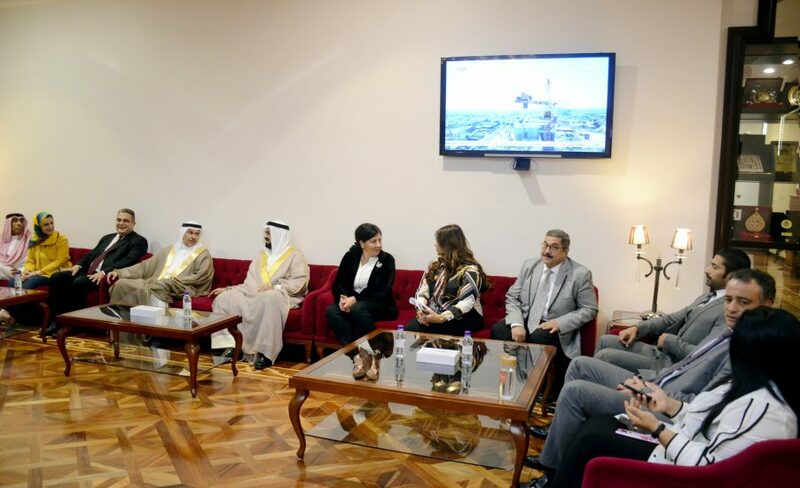 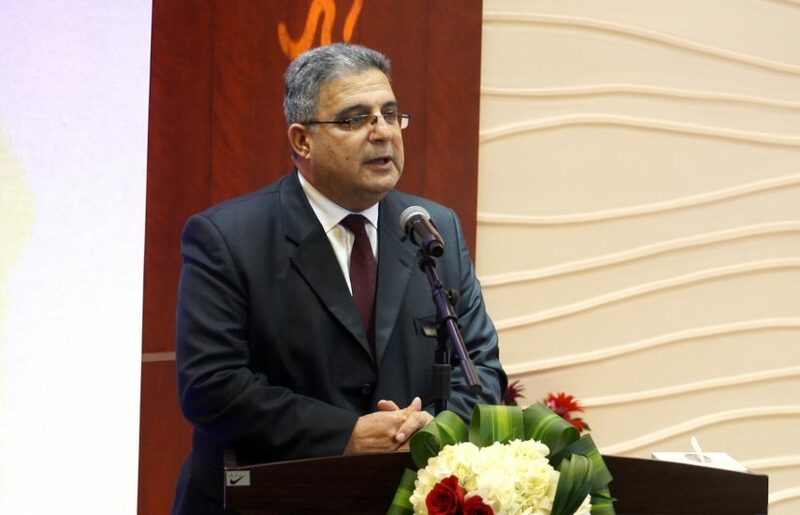 Moreover, the event was attended by a large number of students, staff and VIP guests attended which, included the Palestine Ambassador HE Taha Abdulqader. 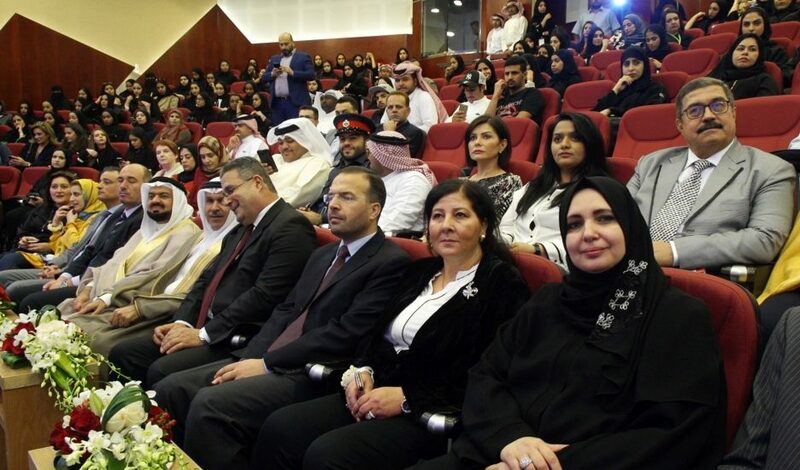 Nevertheless, all the attendees where highly impressed by the creative, innovative cultural talent and detailed work performed by the students. 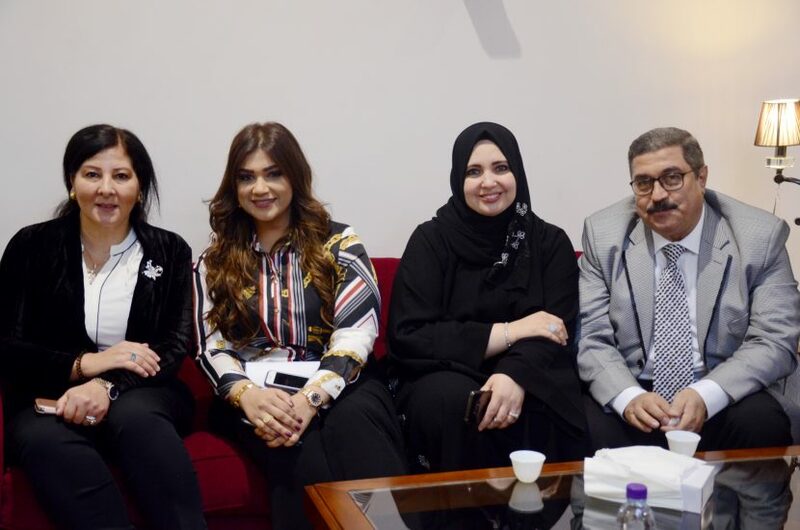 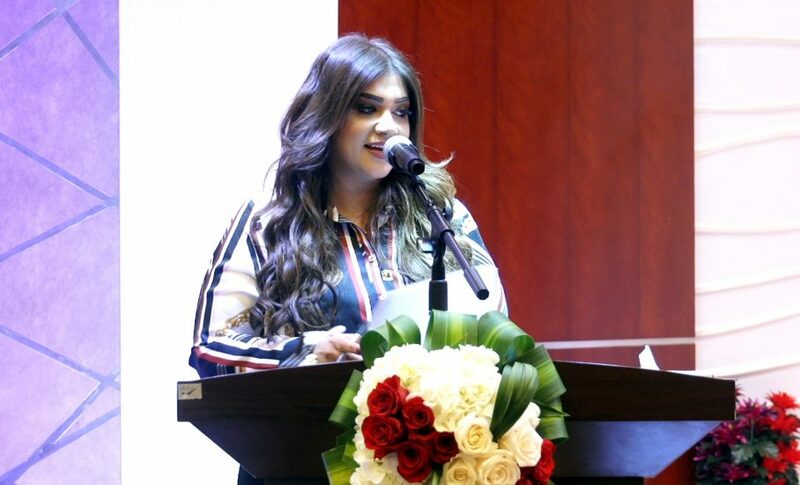 Dr Rawya Taher, Counseling office manager and Assistant Professor, the event orgniser, explained that the main goal of this exhibition is the use of modern interactive learning models that encourage students to develop their thinking skills by working in teams on various projects. 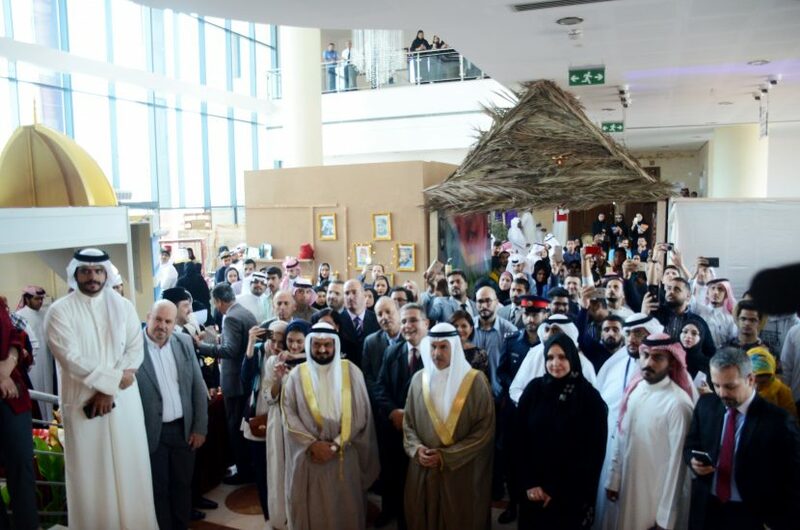 The theme of the exhibition is coexistence amongst various cultures, religious and ethnic backgrounds. 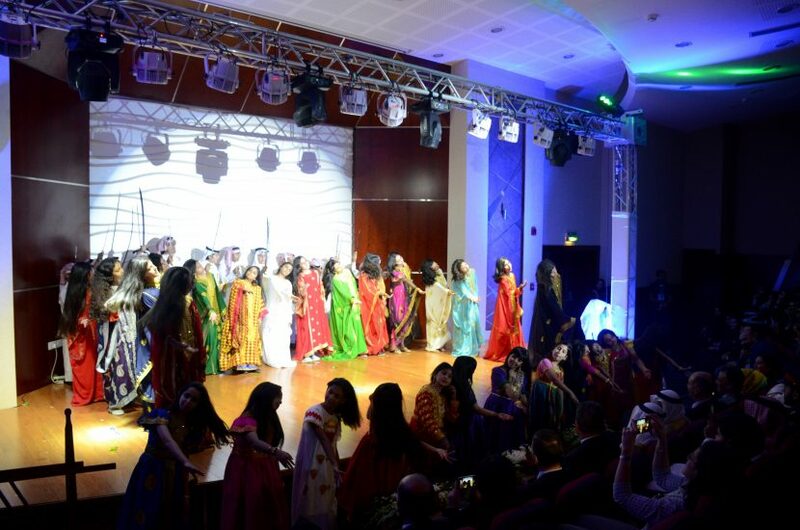 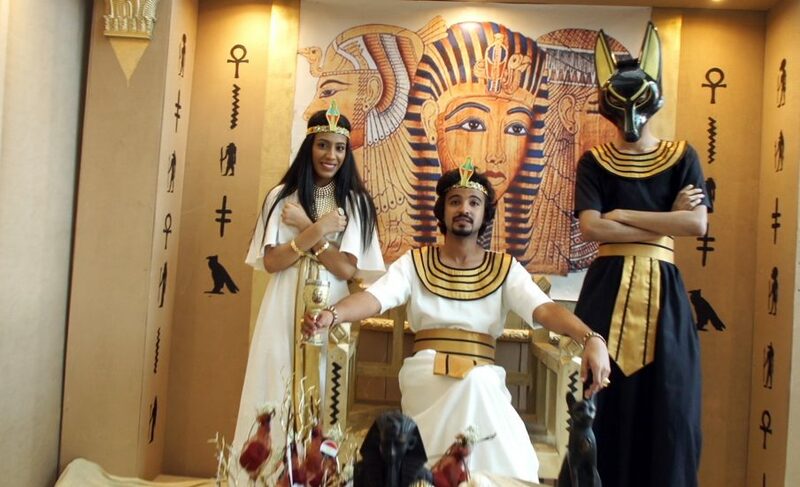 There were 14 cultures representing various countries including; Switzerland, Turkey, Morocco, Mexico, Jordan, Egypt, Iraq, India, Japan, North Africa & Hawaii. 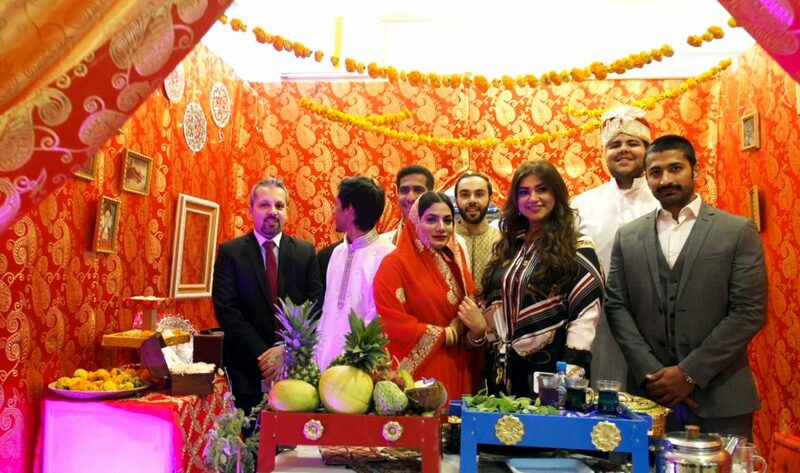 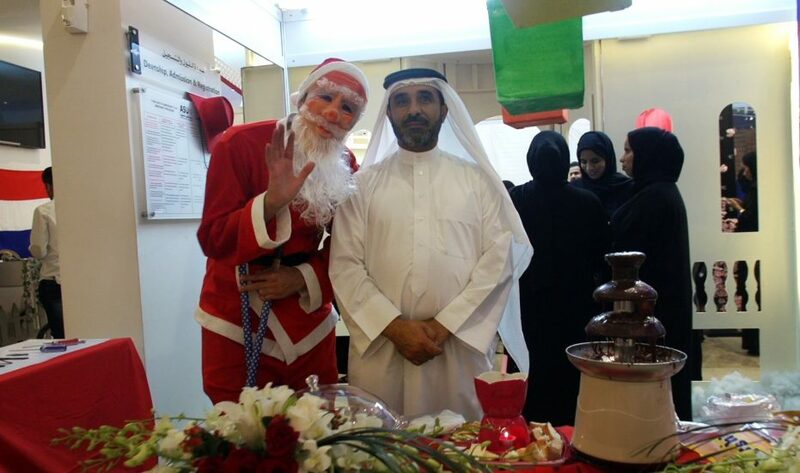 Students exhibited various famous people, traditions, costumes, landmarks, foods and drinks, currency, and many more related material. 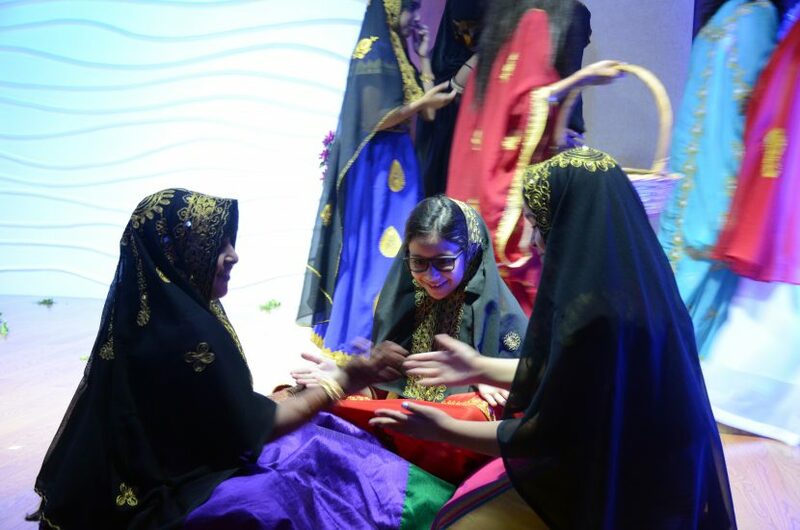 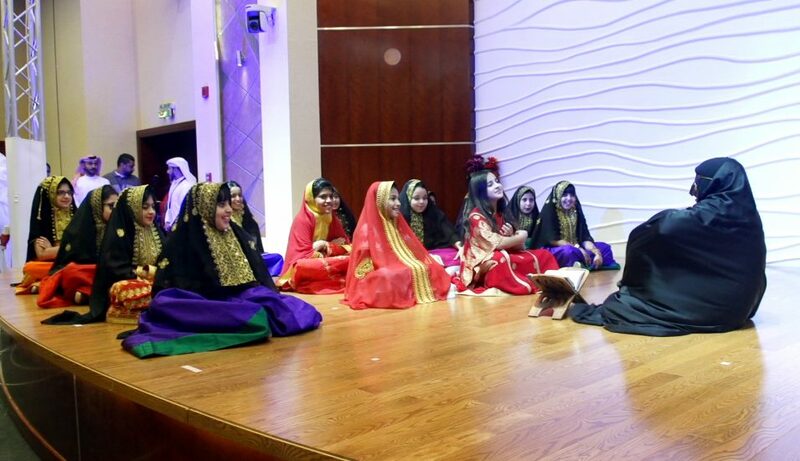 In addition, Bahraini Traditional show from Howar International School was presented in Abdulla Nass Hall showing the influence of art and cultural heritage.